Manchester City returned to the FA Cup final for the first time since 2013 with a 1-0 last-four win over Brighton and Hove Albion at Wembley, keeping the quadruple bid alive. Pep Guardiola's men have already won the Carabao Cup this season and remain in the reckoning for the Premier League and UEFA Champions League titles. Unlike last season, when Wigan Athletic stunned City in the cup, the Sky Blues will return to the national stadium in May, too. 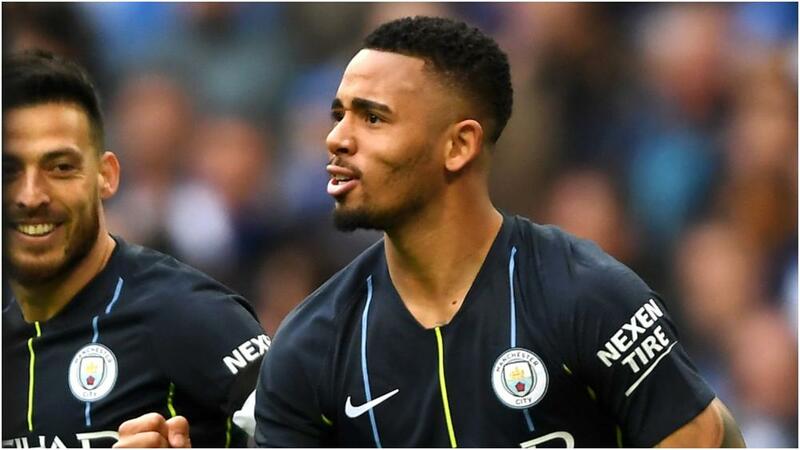 Gabriel Jesus appeared to set the tone for the five-time winner with a fine early header, although City was frustrated for the remainder of the first half. The second period was then surprisingly uncomfortable for City, yet it came through unscathed with the help of one phenomenal Aymeric Laporte clearance to take a big step towards another piece of silverware. City predictably seized control from the outset and led after just four minutes as Jesus stooped to meet Kevin de Bruyne's sublime low cross in behind the Brighton defence. Chris Hughton's side gained a foothold in the match thereafter and Kyle Walker was lucky to stay on the pitch after a heated confrontation with Alireza Jahanbakhsh. The incident was the subject of a VAR (video assistant referee) review after Walker moved his head towards the Brighton forward, but he escaped with a booking. Laporte's vital clearance then prevented Glenn Murray from turning Shane Duffy's knockdown into the net early in the second half as an unconvincing City display continued. Mat Ryan parried two late Raheem Sterling efforts, while the England man was also denied by a Lewis Dunk block, but City was able to see out victory without a second goal.